Sadly the answer is a big, fat – NO! The highly popular television series is NOT available on Netflix. But worry not! I have put together 11 workable alternatives to cheat on your beloved Netflix and watch Game of Thrones. Well the very first option you can choose is HBO, as GoT is produced by HBO itself. HBO is a premium cable service that also provides satellite television and offers its own standalone streaming service. You can get a subscription for HBO Now for $14.99 and enjoy other shows by HBO. The Plus package costs $50 per month and includes 40+ channels include HBO. You can also select their Max package, which will cost $70 per month and includes additional sports channels. DirecTV Now is available on iOS, Roku, Android, Apple TV, Amazon Fire TV, and Chromecast devices. An Australian company, Foxtel is a pay television company. It offers cable television, direct broadcast satellite television, and IPTV streaming services. If you reside in Australia, you can easily use Foxtel to view Game of Thrones online. However, of course if you’re outside Australia, you will be needing a VPN, as it is geo-restricted. If you have a HULU account, simply get a HBO add-on. It cost an extra $15 plus $5.99 a month for HULU, so just sit down and enjoy! Hulu is an American entertainment company that offers “over-the-top media services such as online streaming and live TV. 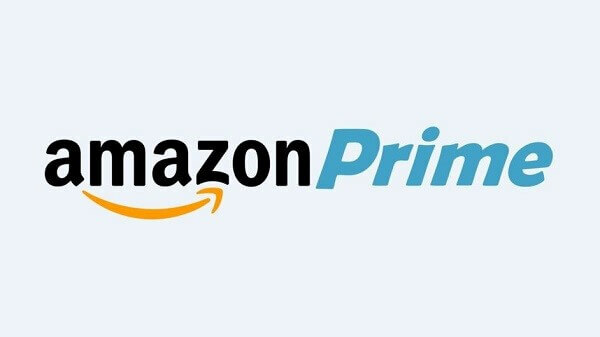 An Internet video on demand service, Amazon Prime is a service offered by Amazon. It allows you to watch television shows and films for rent or purchase and Prime Video. Game of Thrones is available on Amazon Prime as well! To have a HBO Now add-on, you need to be a Prime member and pay $15 extra per month. A Prime membership costs $119 a year, costing almost $10 a month. Owned by Sky Limited, Sky Atlantic is a British pay television channel. The channel offers American programs and owns the rights to HBO and Showtime programming, furthermore some other original series are also available. Sky Atlantic offers HBO shows in the U.K, so to watch Game of Thrones this too is a great option. Sky Atlantics’s cheapest package costs $22 a month, channels offered are 280+ (240 free to air, 11 HD), which is an incredible deal not to be missed. Sky Go gives you the option to view content online on the go. It is a part of the original Sky Atlantics. At an additional cost of $5 you get Sky Go, an online option under the umbrella of the Sky Network, which is an app so you can stream on the go. Yet another online streaming service by the Sky network is Now TV. It is internet television and video-on-demand service. It offers reasonable pricing plans and allows viewers to stream all the episodes of Game of Thrones online. 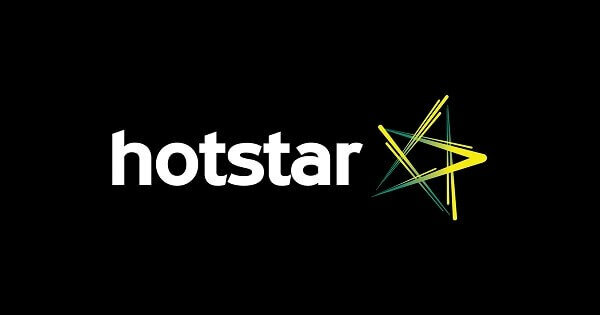 A subsidiary of Star India, Hotstar is a service available on a vast variety of platforms such as Android, iOS, FireTV, and Apple TV. 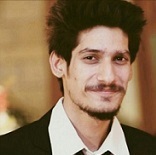 Hotstar airs Game of Thrones just minutes after it is aired in the U.S. Hotstar also has its own app that you can download so you can seamlessly watch your favorite shows on the go. The subscriptions costs around $2 a month hardly, but you will need an Indian IP address to watch Hotstar online. Most of the alternatives I have mentioned in this guide will work in particular regions. So if you are located outside the country, geo-restrictions are going to be a problem. But when it comes to selecting a VPN, there are tons of choices. However, one thing I would recommend is to look for VPNs that have servers in regions where the streaming channels are based. 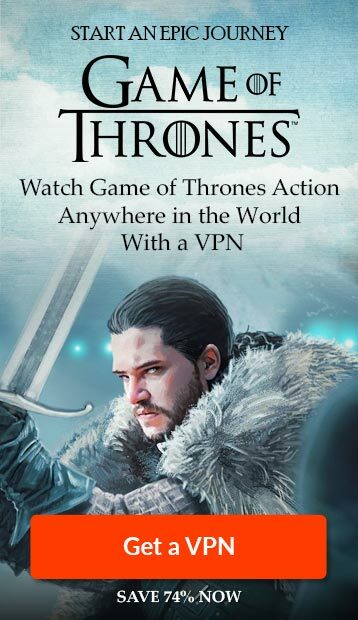 For instance, if you sitting in the Bahamas and want to access HBO Now, just connect to a VPN server in the US and watch Game of Thrones online. Watch Game of Thrones season 8 and enjoy the last season of the epic show. It’s not every other day when you find such shows that have a fan base this large. The show is claimed to be the most pirated show ever, imagine the level of interest the viewers have! Like all the GoT fans, I too am very intrigued to watch the last season, finally the show that’s being aired since 2011 will get to its end. Let us know your predictions about the last season and how it will end in the comment section below.